Hosts Porchia Carter, Courtney Allen and Ricky discuss power outages, heart breaks and Bobby and Michael's big fight! Tune in for more! Join us as we break down Ryan Murphy, Brad Falchuk, and Tim Minear's new first responder drama masterpiece! 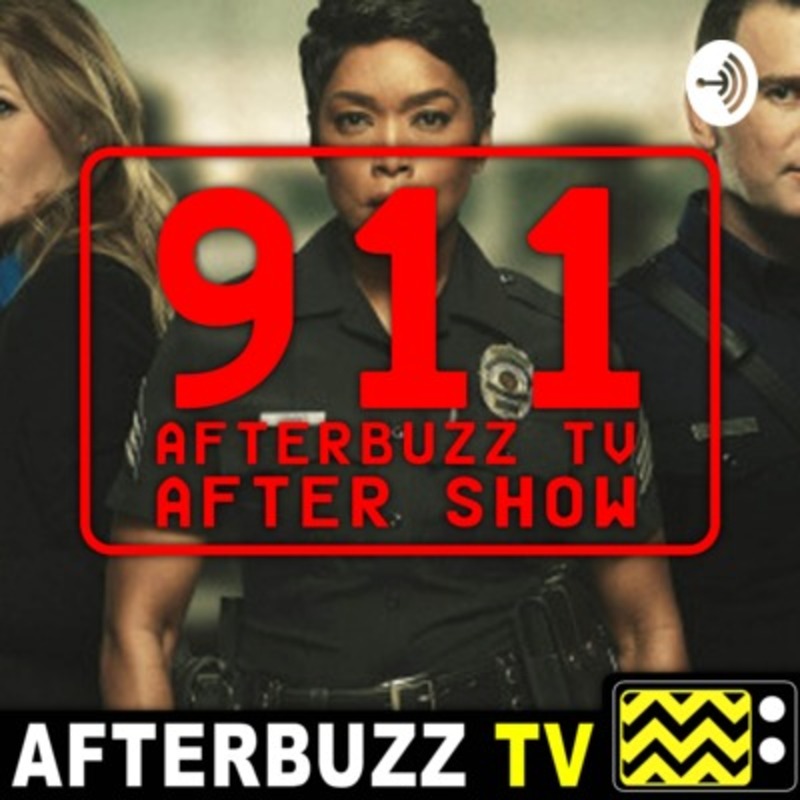 Every week on the 911 AFTERBUZZ TV AFTER SHOW, tune in for episode discussion, breakdown, and guest interviews as we discuss the plots and themes of 9-1-1!The series explores the high-pressure experiences of first responders -- including police officers, firefighters and dispatchers -- who are thrust into the most frightening, shocking and heart-stopping situations. A massive earthquake rocks Los Angeles; the first responders rush to rescue victims from a crumbling high-rise hotel; Athena must deal with wreckage from a collapsed freeway overpass; Maddie faces her first crisis as a 911 dispatcher. Porchia Carter and Courtney Allen break down 911 season 2 episode 3 "Fight or Flight". Join us as we break down Ryan Murphy, Brad Falchuk, and Tim Minear's new first responder drama masterpiece! 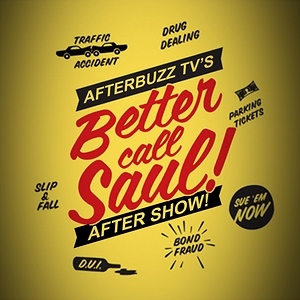 Every week on the 911 AFTERBUZZ TV AFTER SHOW, tune in for episode discussion, breakdown, and guest interviews as we discuss the plots and themes of 9-1-1!The series explores the high-pressure experiences of first responders -- including police officers, firefighters and dispatchers -- who are thrust into the most frightening, shocking and heart-stopping situations. A massive earthquake rocks Los Angeles; the first responders rush to rescue victims from a crumbling high-rise hotel; Athena must deal with wreckage from a collapsed freeway overpass; Maddie faces her first crisis as a 911 dispatcher. Hosts Porchia Carter and Courtney Allen discuss season 2 episode 12 where looking back at how Chimney joined Station 118 and became the firefighter and paramedic he is today. Join us as we break down Ryan Murphy, Brad Falchuk, and Tim Minear's new first responder drama masterpiece! 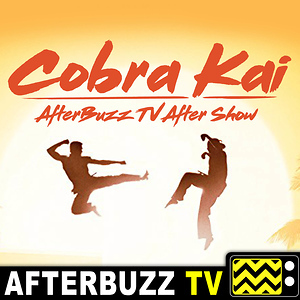 Every week on the 911 AFTERBUZZ TV AFTER SHOW, tune in for episode discussion, breakdown, and guest interviews as we discuss the plots and themes of 9-1-1!The series explores the high-pressure experiences of first responders -- including police officers, firefighters and dispatchers -- who are thrust into the most frightening, shocking and heart-stopping situations. A massive earthquake rocks Los Angeles; the first responders rush to rescue victims from a crumbling high-rise hotel; Athena must deal with wreckage from a collapsed freeway overpass; Maddie faces her first crisis as a 911 dispatcher. Host Porchia Carter discusses season 2 episode 11 where Bobby meets Athena's parents for the first time; Maddie attempts to end her marriage for good, causing Doug to insinuate himself even deeper into Chimney's life. Join us as we break down Ryan Murphy, Brad Falchuk, and Tim Minear's new first responder drama masterpiece! 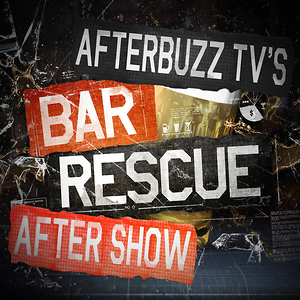 Every week on the 911 AFTERBUZZ TV AFTER SHOW, tune in for episode discussion, breakdown, and guest interviews as we discuss the plots and themes of 9-1-1!The series explores the high-pressure experiences of first responders -- including police officers, firefighters and dispatchers -- who are thrust into the most frightening, shocking and heart-stopping situations. A massive earthquake rocks Los Angeles; the first responders rush to rescue victims from a crumbling high-rise hotel; Athena must deal with wreckage from a collapsed freeway overpass; Maddie faces her first crisis as a 911 dispatcher. It's the Fall Finale of 911 on Fox and Hosts Porchia Carter and Tay Alexandria talk all things Merry X-Mas, which was the title of the show. They ended the season with a proposal and a return of an abusive spouse. Tune in for more! Join us as we break down Ryan Murphy, Brad Falchuk, and Tim Minear's new first responder drama masterpiece! 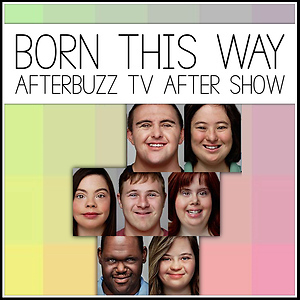 Every week on the 911 AFTERBUZZ TV AFTER SHOW, tune in for episode discussion, breakdown, and guest interviews as we discuss the plots and themes of 9-1-1!The series explores the high-pressure experiences of first responders -- including police officers, firefighters and dispatchers -- who are thrust into the most frightening, shocking and heart-stopping situations. A massive earthquake rocks Los Angeles; the first responders rush to rescue victims from a crumbling high-rise hotel; Athena must deal with wreckage from a collapsed freeway overpass; Maddie faces her first crisis as a 911 dispatcher.